The final event of SOHJOA-project was held in Aalto Design Factory in May 25, where Sami Mäkinen from FLOU presented latest knowledge in taking robot buses into account in strategic planning. The effects of robot buses to the transportation system, society and single consumers are defined by the attributes of the buses. Critical attributes in this aspect are e.g. safety, capacity, speed, need for space, costs and different aspects of user experience. For the foreseeable future, robot buses cannot replace high capacity trunk routes such as commuter trains. Nevertheless, with good planning, robot buses are able to support sustainable transportation system with feeder traffic. Robot buses can further independence from private cars and make possible for the traveler to choose the best travel mode for each part of her daily travels. Future planning is anticipation, and its purpose is to ensure the best choices in the far future and prevent useless investments today. 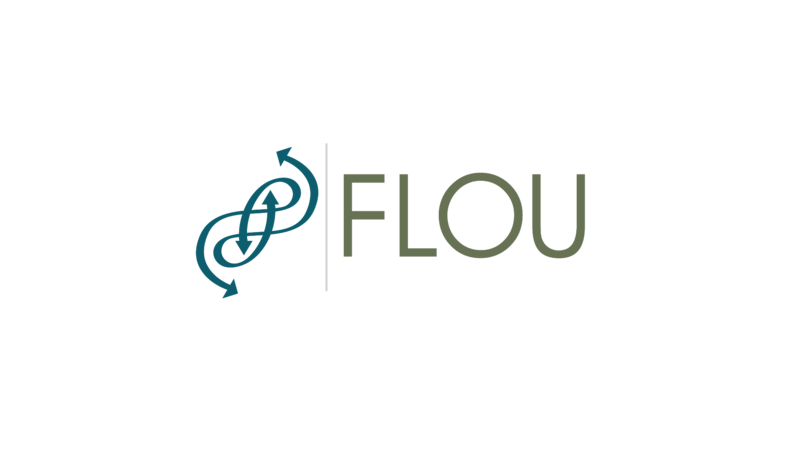 FLOU will continue developing forecasting tools of robot buses to provide planning and decision making with the best tools available. Already today, FLOU’s NeMo-models (New Mobility) can help in deciding the best regions for operating a robot bus line. Development continues in SOHJOA Baltic – project, which promotes and pilots automated driverless electric minibuses as part of the public transport chain and in ROBUSTA-project which develops a remote driving system for robot buses. Picture in the news by Oscar Nissin.